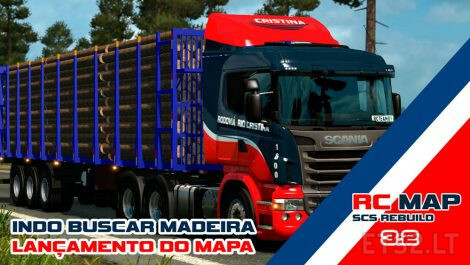 We add new companies to the official map and dlc game, several are Brazilian. ideal map for simulation of virtual companies in South America. Quais caminhões vem nesse mod?